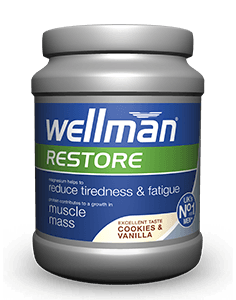 Wellman Energy is an advanced energy release formula, designed to support your daily performance levels on those days when you need that extra nutritional boost and are an ideal addition to Wellman tablets. Each effervescent tablet conveniently dissolves into a glass of water to make a great tasting natural lime or orange flavoured drink. Few of us enjoy a truly relaxed life in today's increasingly pressurised world, but we all know that we can help combat the effects of a demanding lifestyle by eating a balanced diet and taking regular exercise. To support busy lives, Wellman Energy provides magnesium, iron and niacin (vitamin B3) which contribute to normal energy release, plus iron which supports normal oxygen transport in the body. Working long hours and getting to bed late can really take its toll on your body and ability to concentrate. 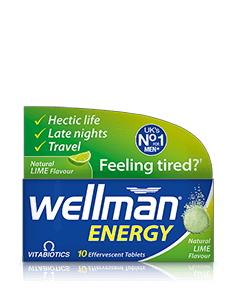 Wellman Energy provides essential vitamins and minerals including folate and pantothenic acid which contribute to the reduction of tiredness and fatigue, plus L-Tyrosine. The formula also includes iron and zinc which contribute to normal cognitive function, plus L-Carnitine. Whether you travel short distances or long haul across time zones, your body feels the effects. Wellman Energy includes vitamins C, B6, B12 and minerals zinc and iron to support normal immune system function, plus riboflavin (vitamin B2) and selenium which help to protect cells from oxidative stress. The advanced formula also provides the specialist nutrients Siberian Ginseng extract and Co-Q10. 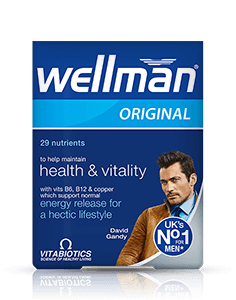 Wellman Energy is available in the UK from Boots. Alternatively order online here. "I kept to the same diet and only used your Wellman 50+ for three months.... Thank you so much. " "Thanks a lot for your amazing products. Formerly I used another pill but for about a year ago I decided to use your products and I'm completely satisfied." Hi, I recently discovered your Wellman Original - they are fantastic! Perfect to keep your energy going all day! It really is refreshing to find a vitamin supplement that actually feels like it does, what it says on the box. 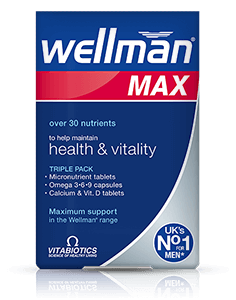 "I was using Wellman 50+ for the last six months each capsule after meals in the night and followed by a glass of milk after half an hour then after one go to bed. The results are immense and now I am happy about my body and health. Regards to all at Vitabiotics." 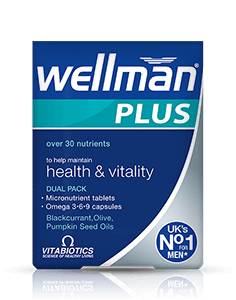 "I have been using Wellman multivitamins for couple of years and I'm so happy with this premium quality choice and the many positive results of my health vitality and strength. The customer support is very responsive, active, serious and helpful in every single step. The shipping was extremely fast to Lebanon, only 2 days. The parcels sent by mail are well packaged with care. The online shopping was a pleasing experience, which it will surely lead to more online purchases. Thank you Vitabiotics. " 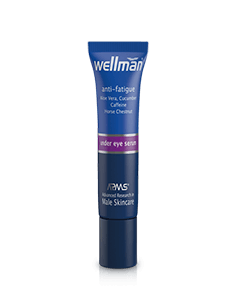 "wellman is fantastic product. It has increased my good looking and has makes me more confident (over confident) lol, whenever I Step out. #thump up." "After having poor sperm quality during our first round of IVF, I began taking Wellman Conception which I'd seen advertised as well as generally attempting to improve my diet. Six months later during our second cycle all aspects of sperm quality had increased from poor to excellent and in fact it was now in the "donation" quality class at great surprise to the embryologist. Whilst not conclusive proof I believe the product had a positive effect for me. " "Taken Wellman for a few years. I think it contributed to the fact I've got 2 kids under 2. I give my kids Wellbaby too "
"Having used Wellman Energy for just under a week I've felt an increase in my overall energy levels and performance. The product gives me a natural boost and most importantly it's one of the best daily nutritional drinks I've tasted!" 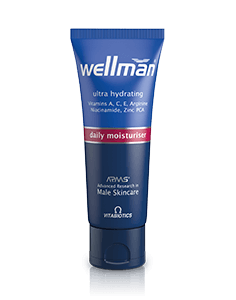 "The Wellman Anti-Ageing Moisturiser genuinely hydrates my skin and I like that it's non-greasy. The pump applicator means there's no wastage or mess. It's not perfumed so it just smells clean. For me it's definitely a repeat purchase. " "Wellman Boost is a great product. I have tried for the past 3 weeks and I feel great. It gives me more power during the day. Highly recommended"
"Hi, I've been taking your Wellman Vitamins for the past couple of months. Just want to let you know that I think it's a great product. I feel much better for taking them and have a lot more energy. Keep up the good work!" 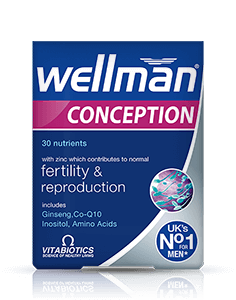 "Myself and my partner have been trying for a baby for so long now i had almost given up hope, i was recommended to try Wellman Conception tablets, I was taking 1 per day for the last 5 weeks, and was informed by my partner that she is now expecting our first child this November. I cannot explain how happy I am at this moment, I will admit I was sceptical of taking them at first but I thought 'who knows, they might work, I’ve tried everything else', and now I’m being told I’m a father to be!. I would HIGHLY recommend anyone trying for a family, to try these, you may be as surprised as I was!!. many thanks "
"I used to take Wellman when I was at home (in the UK) but I didn't realise how much they helped me until I stopped taking them. In SE Asia the last two years [not using Wellman]. However, since I received a package of Wellman from family I have been a completely changed man. Thank you! and who'd have thought a little tablet everyday could make such a difference! " "I tried Wellman Conception for three months. My wife is pregnant now, we had been trying to conceive for the last eight years. thank you Wellman Conception for a really good product." "I was looking terrible so decided to try your Wellman Skin Technology. I can't tell you what it has done. I look fantastic!. My skin looks glowing, firm and plump . I'm so impressed. I do look younger !!! It's given me my confidence back. Your products really make a difference. Better than all the other ranges. Thank you for making such great products." "I have been trying all different types of vitamins without success. 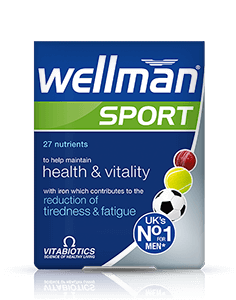 I purchased Wellman tablets last week and feel well and energised. I will be recommending Wellman and continue to buy them. I will also be trying their other products in the range. Thank you Wellman." "I would like to pass my sincere thanks to all of you at Wellman. I was told by my GP that I had a sperm count below 1 million, and after 3 weeks of taking Wellman Conception myself and my partner have conceived naturally. 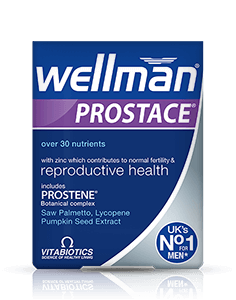 I was told about your product by another GP and I would recommend it to anyone that has been told they have a low sperm count, once again I’d like to pass my thanks to all of you at Wellman. Yours thankfully J, H & Little bump :-) "
"Dear Vitabiotics, after two years trying to conceive, my partner and I started fertility treatment as we were told we would need ICSI/IVF . I started taking Pregnacare Conception and my partner switched to Wellman Conception as soon as we found out about it. Less than two months later and I am five weeks pregnant - naturally. We are both 42 years old. I will be recommending your product to anyone trying to conceive." 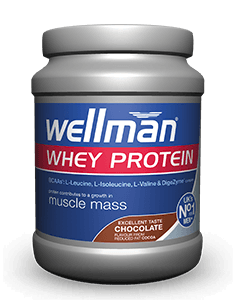 "I've been using Wellman Sport for over 3 weeks now and I must say they're the best vitamins I've ever used. I've tried lots of different types of vitamins for years, many more times the price of Wellman and not nearly as good. 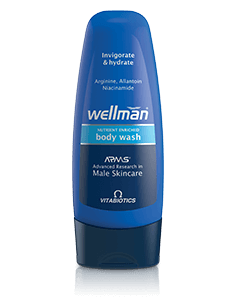 Wellman has also helped to maintain my skin, not the reason I bought them. More energy was the reason and energy and wellbeing is what I've got, In abundance !! 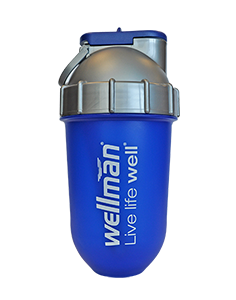 Thank you very much Wellman (Sport) "
"I am writing to express my delight with the Wellman 50+ capsules. I am a 72-year-old gentleman and recently started taking them because I began to feel my age. However, since taking the capsules I seem to have regained the vitality I experienced during my youth and have started to enjoy my daily trips to the gym once more! Thank you for bringing this product on to the market and giving me a new lease of life. Kind regards." "I began using Vitabiotics Wellman and felt a difference the day after I started"
"Hello, I just wanted to drop you a line to say that your drink is really very nice. At first I thought the artichoke was a bit too offbeat for my tastebuds, but now I can't get enough of the stuff. Keep up the good work, cheers." 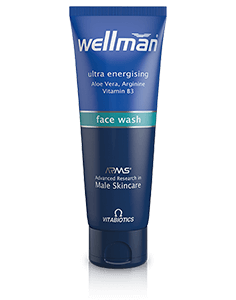 "Being a true sceptic, I reluctantly purchased Wellman Energize (Fizz), from my local Chemist. To my amazement after around 20 days or so I finished the tablets. I made it my first priority to purchase another tube ASAP. Tastes great and above all I feel the difference. I’m sold! " 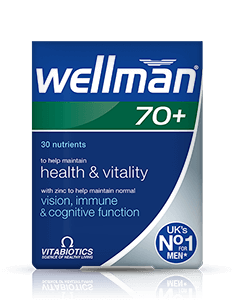 "Having taken a variety of multivitamins over the years, I can quite honestly say Wellman is the best. I have only been taking it for 10 days and my energy levels have soared. So much so that I found myself leaping over a wall instead of walking around it earlier in the week, buggered my kneecap by doing it, but at least I feel better!" 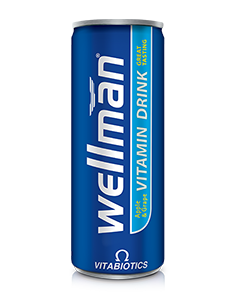 "If you're looking for a vitamin you can take and actually feel the difference it making, Wellman has got to be it. I couldn't imagine living without it. I feel more more energised on a daily basis. working as a trader, getting up at the crack of dawn and working long hours, Wellman helps me maximise my performance both on and off the trading floor." "Dear Sir/Madam, I work at Heathrow Airport. My job is primarly shift work and im standing up all day. My shift has been fixed so I start at 6am everyday which means I must get up at around 4.45am. Naturally the human body is not made to get up at this time. Over time I became very tired. I was sleeping as soon as I got home and not waking up till the next day. Even then i would wake up feeling burnt out. I started taking wellman tablets for a month. I can tell you it made such a big difference. I was not feeling so tired in the mornings and I did not feel so burnt out at the end of the day. Keep up the good work. " 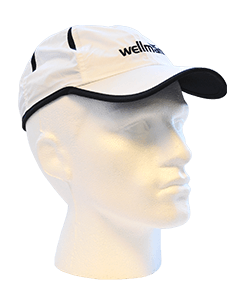 "On the whole Wellman is a great Multivitamin providing good levels of nutrient. Particularly pleased with the level of Selenium but would like to see more of the B vitamins 1,2,3, & 6 (25mg) and Magnesium (500mg)." 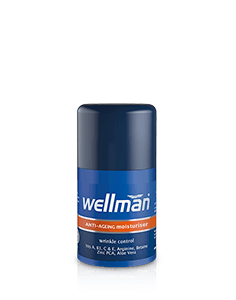 "I have been taking Wellman now for about a year. You have a customer for life. This product is the most amazing nutritional product I have ever come across. I have tried literally hundreds of nutritional supplements over the years, but yours beats them all hands down. I recommend your products to all and sundry and cannot speak highly enough of the benefits I receive. Whatever you do, do not go out of business. " "Having a stressful job and lack of time to eat regularly and well, find Wellman helps me maintain healthy balance of vits and minerals. Also got me stocked up on zinc and I'm now a father to be!!" "With a comprehensive array of nutrients for energy production, optimal metabolism and total health, it can help you look and feel your best." Always read the product directions before use. Do not exceed the recommended intake. As with other supplements, seek professional advice before using if you suffer from food allergies, or allergic to any of the ingredients. Vitamin supplements are not intended to treat or prevent any disease. Food supplements must not replace a balanced and varied diet, and a healthy lifestyle. This product contains iron, which if taken in excess may be harmful to very young children. "I've been taking Wellman since my twenties to support my health and hectic lifestyle"